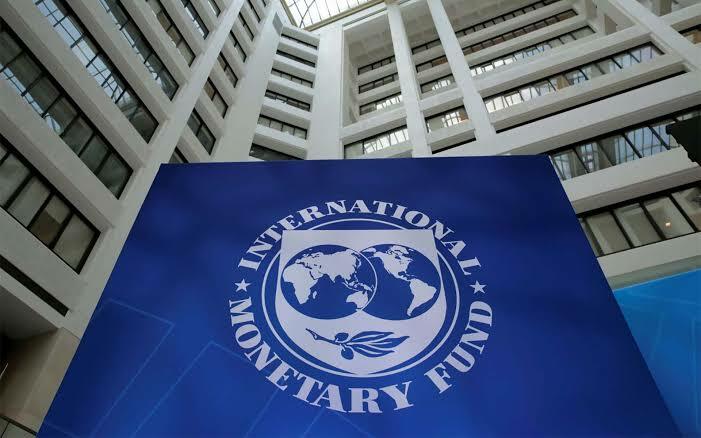 With the continued dwindling of foreign reserves which are now reportedly down by $1.7 billion in one month, International Monetary Fund (IMF), has advised Nigeria to use its available foreign exchange reserves judiciously. It also said the country needs to be thinking about the future as more extreme periods and bouts of economic volatility are likely. Figures from the Central Bank of Nigeria website revealed that gross foreign reserves level dropped from $45.3 billion on September 10, 2018, to $43.6 billion on October 8. At a press conference addressed by Financial Counsellor and Director, Monetary and Capital Markets Department at the IMF, Mr Tobias Adrian during the Annual Meetings of the IMF/World Bank in Indonesia, Adrian also cautioned against mounting external debts stock especially because of rising value of the United States dollars. “Nigeria, like many other emerging market countries, has come under market pressure since mid-April. “It was a combination of factors that basically affected emerging and frontier markets,” he said.